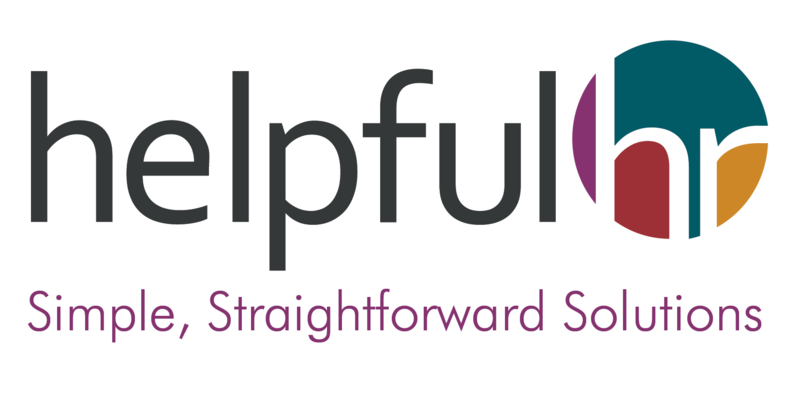 We contacted Helpful HR to help us prepare for the launch of a new business. Roz made sure we had everything we needed in place and gave great advice on a huge range of areas. She helped with HR processes, documents, benchmarking, benefits and recruitment and delivered a fantastic and flexible service for a great price. I would highly recommend Helpful HR. Roz has been a fantastic support for Yoyo. We have overhauled our HR and she has been absolutely key to this whole project supporting our managers with tailored training. As an MD, it's great to have a Roz in your camp as she's smart, efficient and provides a huge amount of HR experience, which is invaluable when managing large teams. I would massively recommend Roz to any business. As a new small expanding company we needed a highly efficient and experienced HR consultant to quickly help set up and introduce an employment contract. We're so glad we contacted Helpful HR. Roz gave us exactly what we needed quickly, efficiently and provided a quality service for a great price. I would highly recommend Helpful HR to small businesses who need HR support. We are a small company, and recently used Roz to help with our first hire. Roz's support and advice throughout the process was invaluable, and she was always quick to reply to any questions we had with in-depth, practical guidance. I highly recommend Roz. For a small company like ours, having the support of an experienced and knowledgeable HR professional was very reassuring. If you were able to create a near perfect HR being, Roz would be it. Firm, fair, empathetic and objective, Roz commands the respect of all those she deals with. She is a first-class policy maker, meticulous and engaged in every project and calm under fire. She has an in-depth experience of TUPE, is always up to date with the ever-changing world of employment law and had a good understanding of the commercial heart of a business. Roz is a very capable and experienced HR business partner and manager. She is always calm under pressure, gives practical advice backed up by a deep knowledge of HR and employment law, and always delivers what is required. She exudes a quiet confidence and authority that managers love. I would recommend her highly.